Developed Blacksburg, VA as this Baltimore band’s strongest market. Wrote the copy for an advertisement to be featured in Relix - The Magazine for Music. 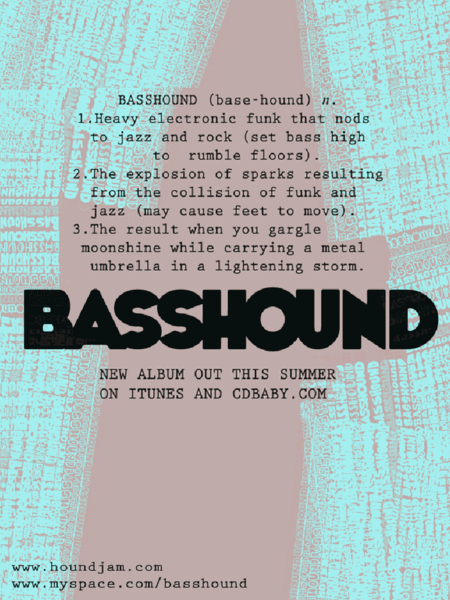 The text is now the band's bio on their website as well. Wrote press releases, coordinated interviews, utilized new media and creative guerilla marketing (see newsfeed bombing: 1, 2) to expand fan base and increase show attendance. Event planning: Coordinated logistics to plan an event in Hampton, VA with the venue, the other artists, and the City of Hampton. Managed online "street team" to promote the event through social networks and music-related discussion forums. Wrote the event press release. Coordinated interviews and media coverage. Wrote t-shirt copy and orchestrated give-aways. 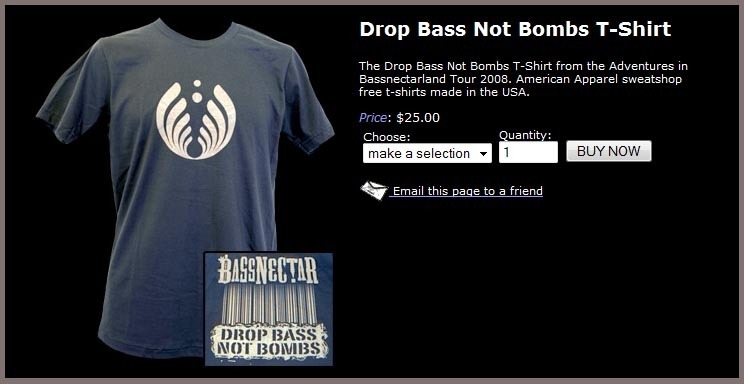 This shirt was reworked for sale on Bassnectar.net. Promoted shows through various web outlets. Marketing Lead on a start-up team to develop an interactive community as an offshoot of Bassnectar.net. Developed a marketing plan to increase use of a web-based volunteer-match program by both agencies and volunteers. Research directed a strong need to redesign the website. Connected UW - MRF with a tech-savvy volunteer who redesigned the site free of charge. Developed an updating list of local agencies to target with their outreach using Google Earth, Excel, and a few Excel plug-ins. Connected UW - MRF with Virginia Tech's Innovation Space to solve the need for ongoing tech support for their users. Student Groove Card, discount card: Direct Sales. 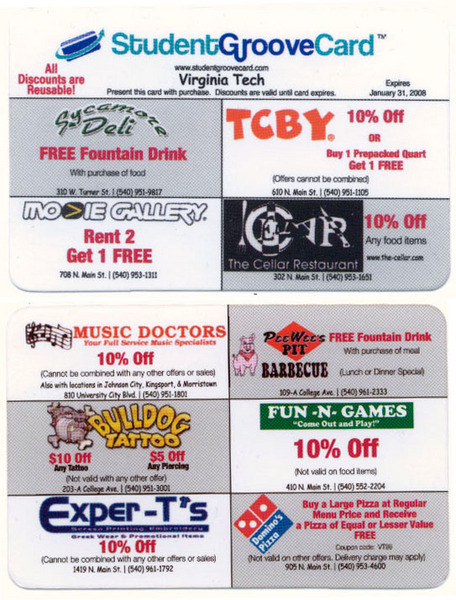 Sold the ad space on a discount card by cold calling local businesses. Distributed and promoted the card online and on campus. Big Lick U, web offshoot of the Roanoke Times: Project lead. Created a marketing plan to drive users to the site while maintaining a low budget. Marketing plan won First Place in a contest held by Big Lick U. Due to a lack of analytics, primary research was conducted to determine the most appealing site content. We planned PR events on Virginia Tech's campus to tie holidays to the site benefits that ranked highest in our research. Regular physical presence on campus with such a bold name would create buzz about the site and peak student curiosity. Our plan laid out specific promotional materials that would bring students to the site, get them registered, and introduce them to one of the site's key offerings. Example: on Valentines day we'd hand out branded candy with a chance to win a romantic dinner for two at a local restaurant if you register on the site and use the passcode included. The site would direct you to user reviews for various local restaurants. Project Manager for all web content and outreach related to the Kids’ Movement. 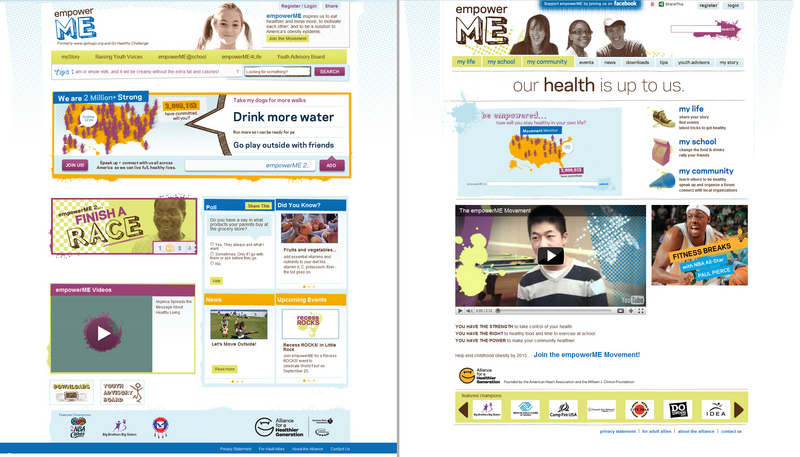 Coordinate with Kids’ Movement/Marketing to create integrated web content. Needs-assessment with collaborators to improve cross-linking. Improve SEO/depth with rich articles that connect current events to programming. Improve user experience by adjusting user paths and writing clear copy. Wrote biweekly newsletters to various audiences. Created and maintained accounts on Facebook and YouTube. Planned and orchestrated events in DC, NYC, and Portland. Adobe Photoshop CS5: Design for site graphics, presentations, etc. Very comfortable w/this tool. Adobe Premiere Pro CS5: Basic video editing. Adobe Soundbooth CS5: Basic sound editing. "Her communication was exemplary and her deliverables far exceeded our expectations." "Jessica is driven by a strong vision for her client and overflows with the energy and ambition needed to transform vision to reality." "Her eye for detail, strong grasp of new media, copywriting skills, and focus on improving IA made for a natural back-and-forth that allowed us to make steady progress on small details while planning for our next 'big jump' on the site." "Jess was truly instrumental in taking our project to a new level." 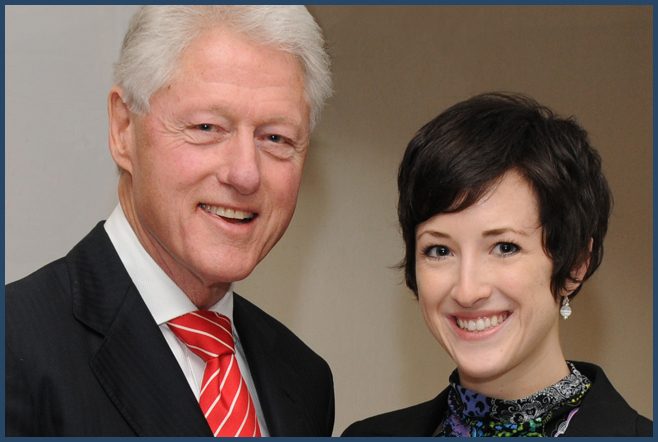 "She’s organized and efficient, great at laying out goals, rallying the troops, and getting things done."